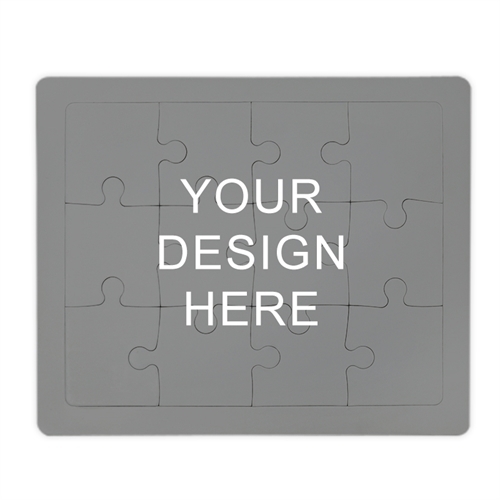 Engage your customers and deliver your marketing message with this custom tray jigsaw puzzle. 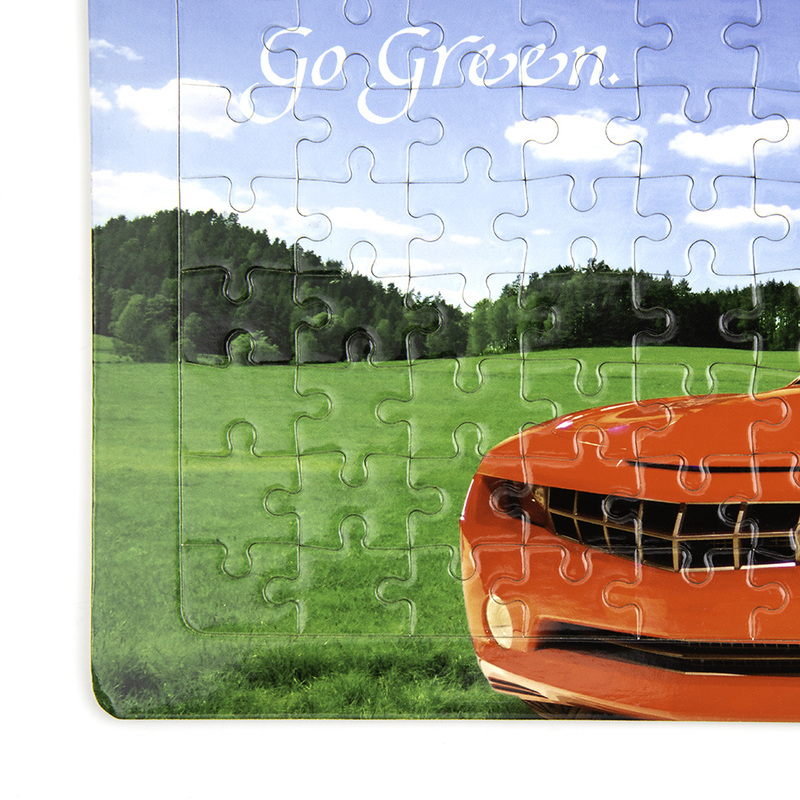 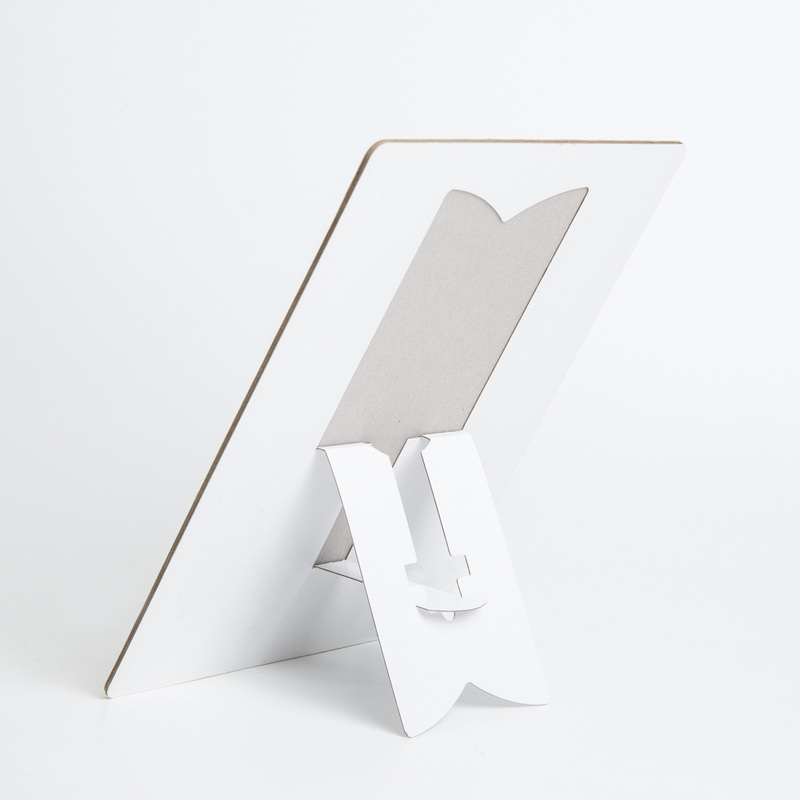 Tray puzzle is 8" x 10", consists of 12 or 100 puzzle pieces and feature your company logo, product pictures or the custom message printed on the puzzle pieces and the edge of the puzzle tray. 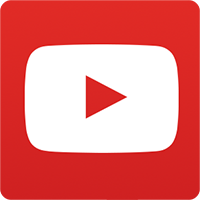 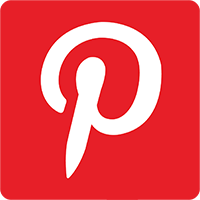 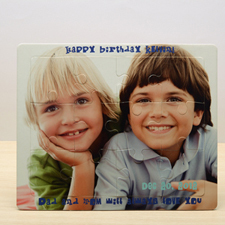 With our range of professionally designed product template and handy drag and drop tool, you can easily create your own tray puzzle online. 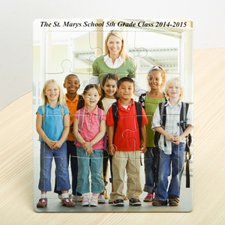 Each custom frame tray photo jigsaw puzzle includes an easel attached to the back of the puzzle. 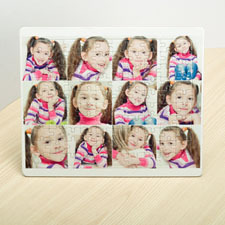 Inexpensive photo tray puzzle works great as unique promotional gifts, business gifts and corporate gifts.